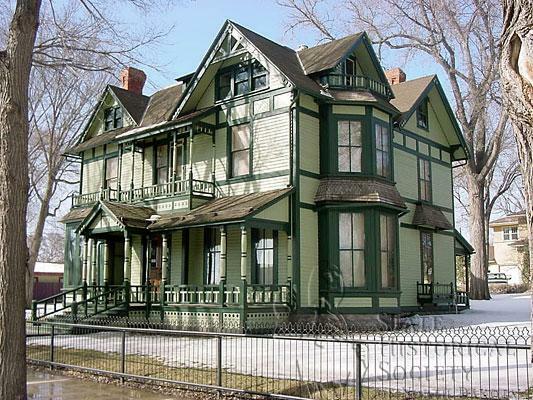 Located at 320 E. Ave. B in Bismarck, the site consists of a large two and one-half story, restored Victorian house and a carriage house. Constructed in 1884, it housed 20 chief executives between 1893 and 1960. Unique room exhibits feature the restoration process, architectural style changes, and furniture used by several governors. In 1975 the State Historical Society of North Dakota was given the house with the hope that it would operate as a historic house museum..